Thank you for your interest in renting a car from our company. 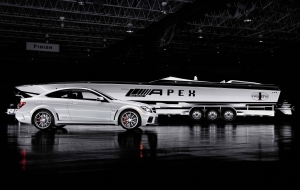 Apex Auto Rentals is here to provide a newer fleet of cars with professional staff to assist with all your rental car needs. We cater to all locals and tourists visiting the Las Vegas. Our car rental offers low prices and make it easy to rent a car. We accept all major credit cards, and cash deposits are welcomed. 18 & over rentals and airport pickup services are offered. Cash car rentals are available if you would prefer not to yes a major credit card. We also offer short term rentals and long term car rental. We also offer daily, weekly and monthly rates. Please call or click or text for a quote. ADDRESS 5115 Dean Martin Dr.